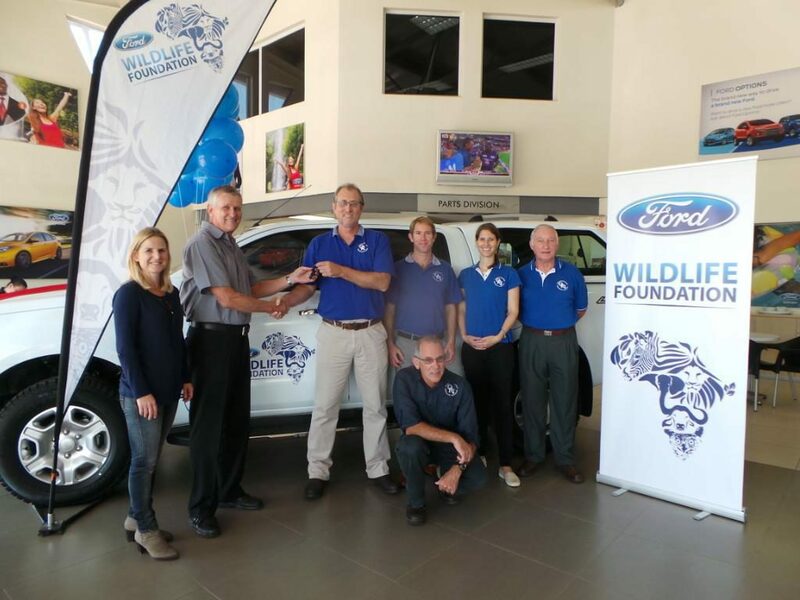 On the 17th May 2017 – The Ford Wildlife Foundation (FWF) handed over a new Ford Ranger bakkie to the Oceanographic Research Institute (ORI) to support the Institute’s Coral Reef Programme. 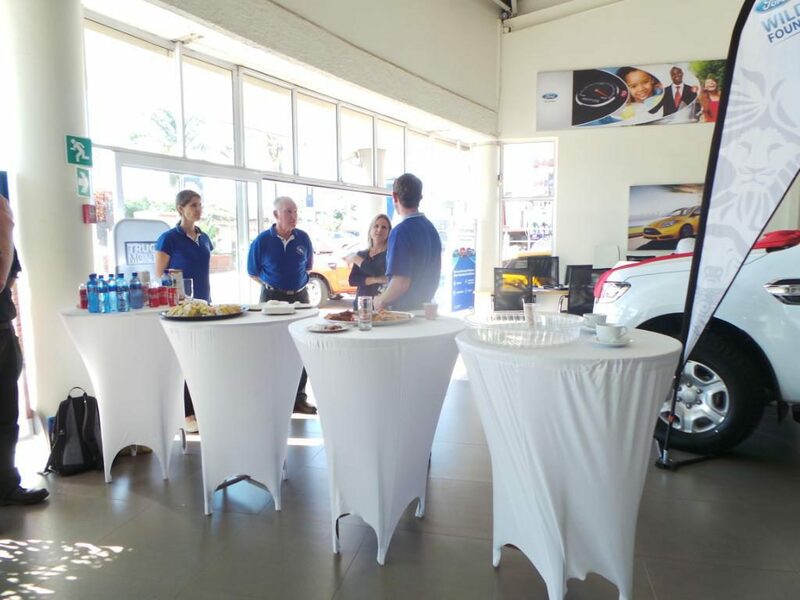 The handover forms part of Ford Motor Company of Southern Africa’s (FMCSA) commitment to the conservation and preservation of the environment in Sub-Saharan Africa. South African coral reefs are marginal and unique, comprising a biodiversity hot-spot. For over 25 years, the Coral Reef Programme of the Oceanographic Research Institute has conducted intensive research on these fragile ecosystems aimed at their conservation and management. Coral reefs are under global threat from climate change and the Programme is currently focusing, in particular, on the resilience of the reefs to the effects of global warming. 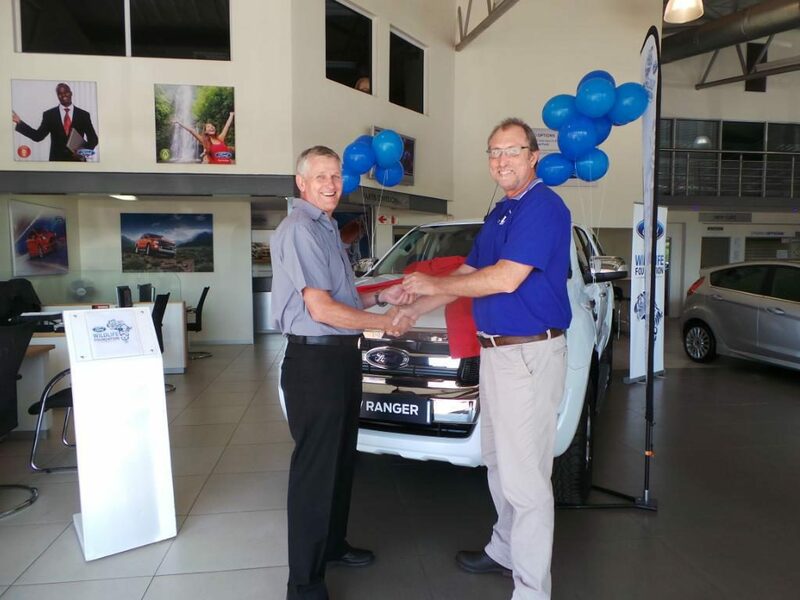 How Will The Ford Ranger Support the Coral Reef Programme? All field operations of the ORI Coral Reef Programme require diving at sea, deploying a diving team with surface support. ORI is well-equipped with a sea-going vessel and the SCUBA gear needed for the work, as well as laboratory and research infrastructure. However, safe transport is also required for a team of at least four people, in a vehicle with the capacity to launch and beach a boat. This requirement is now met with the addition of a Ford Ranger to the team. 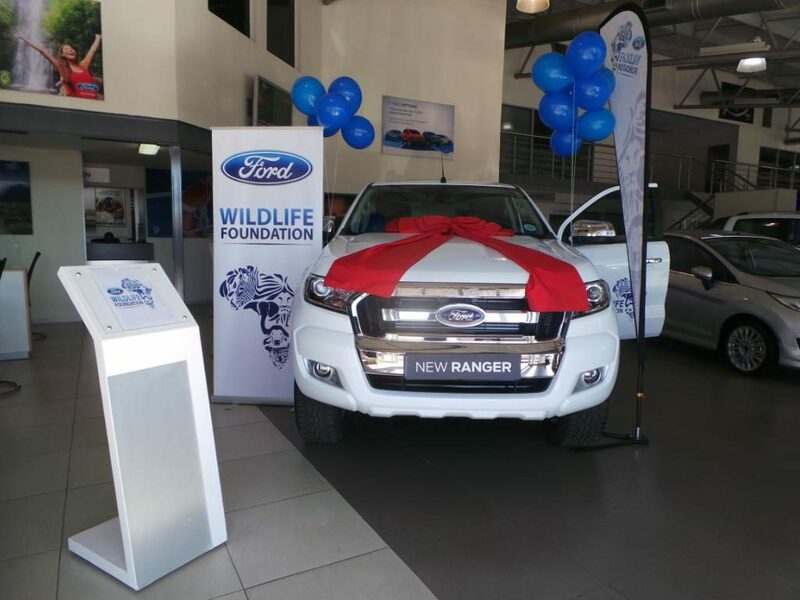 “The Ford Wildlife Foundation has added its support to this Programme by providing a Ford Ranger 4×4 vehicle for the demanding field activities needed to undertake this vital research. 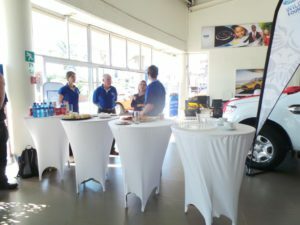 This will add to the safety and effectiveness of the team, helping them to complete their work in the field,” says Schleyer. The locally-built Ford Ranger, which is one of South Africa’s top-selling vehicles overall and in the light commercial segment, will be used to enable the project to go further and make a real impact – particularly in the remote locations often associated with conservation and environmental projects.